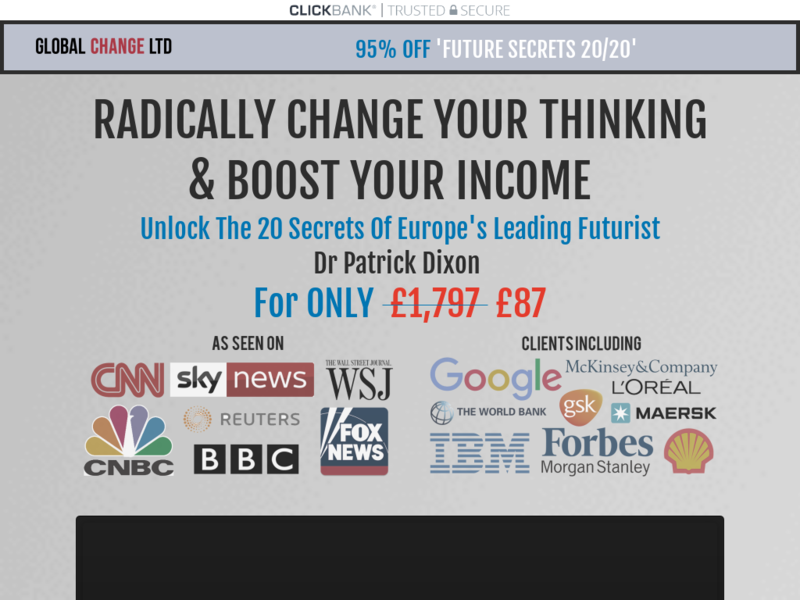 Huge Conversions In The Business / Personal Development Space - Tested In UK Now Deploying Usa. Brand New Academy From Advisor To Google, Mckinsey, Ibm, Forbes, Morgan Stanley And So Many More. 75% Commissions On Front End. High Author Credibility.